Less than thirty minutes away from Miami International Airport, only 18 miles north of the city of Miami and 12 miles south of Fort Lauderdale sits Aventura, a densely populated bay area of South Florida. Aventura is known for the famous Aventura Mall. The mall has 2.4 million square feet of retail space making it a great option for any small to medium size retail business. There area also has beautiful business campus environments, sleek high-rises, covered parking, gorgeous landscaping and close proximity to fine dining and shopping. 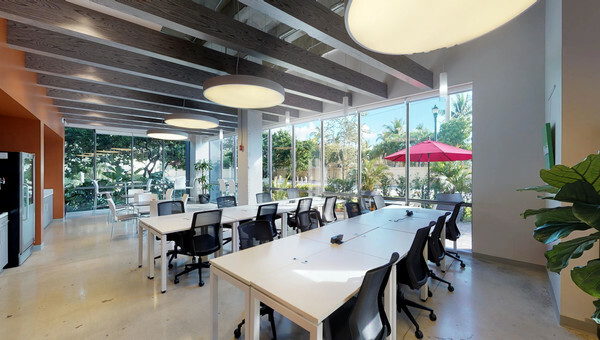 Whether you want to live and work in a high-rise in the center of Aventura or raise your family in a gorgeous neighborhood, Aventura is a great place to work and live. 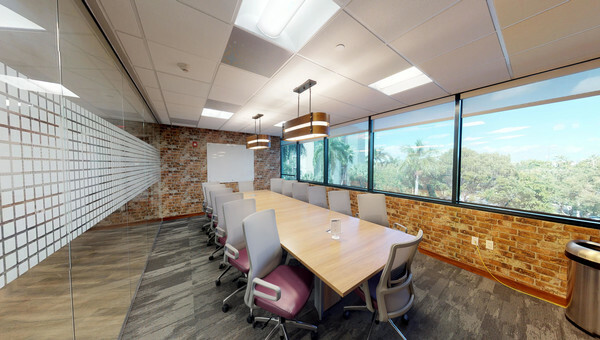 Aventura is a great choice for any small business owners when it comes to looking for office space to rent. 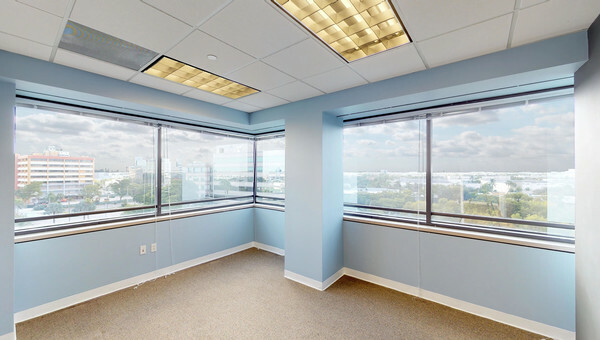 Are you ready to start the search for your next office space in South Florida? Truss will help you find what you’re looking for in Northeast Dade County. You can get personalized results with our artificial intelligence technology guiding you along the way to the perfect space. 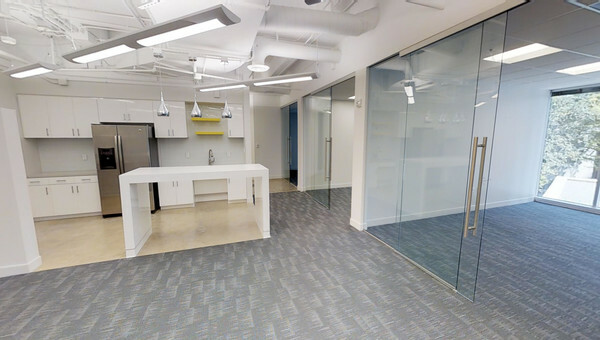 Find a space your whole team will love at an affordable price. Start your search with Truss today.